Hope everyone is doing well. 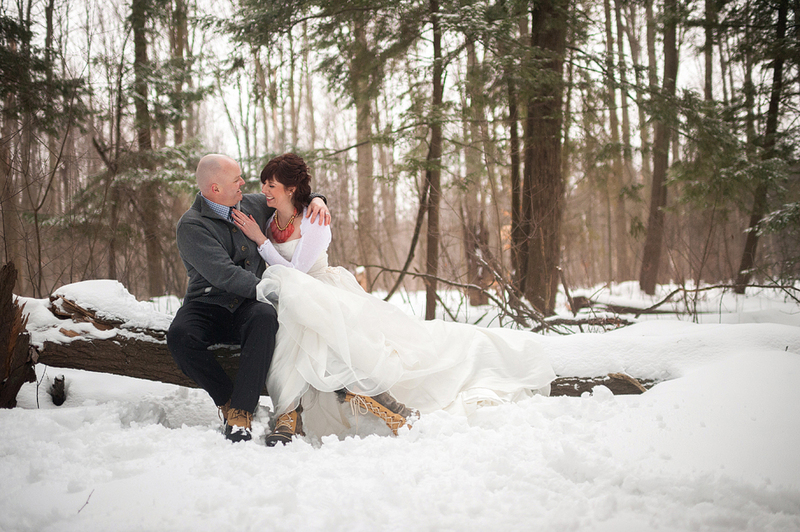 Am I so pleased to share that Heather and I got married March 23, in an outdoor ceremony in Westport, Ontario. We can’t say enough about our fantastic wedding photographer, Liz Bradley of Elizabeth & Jane. 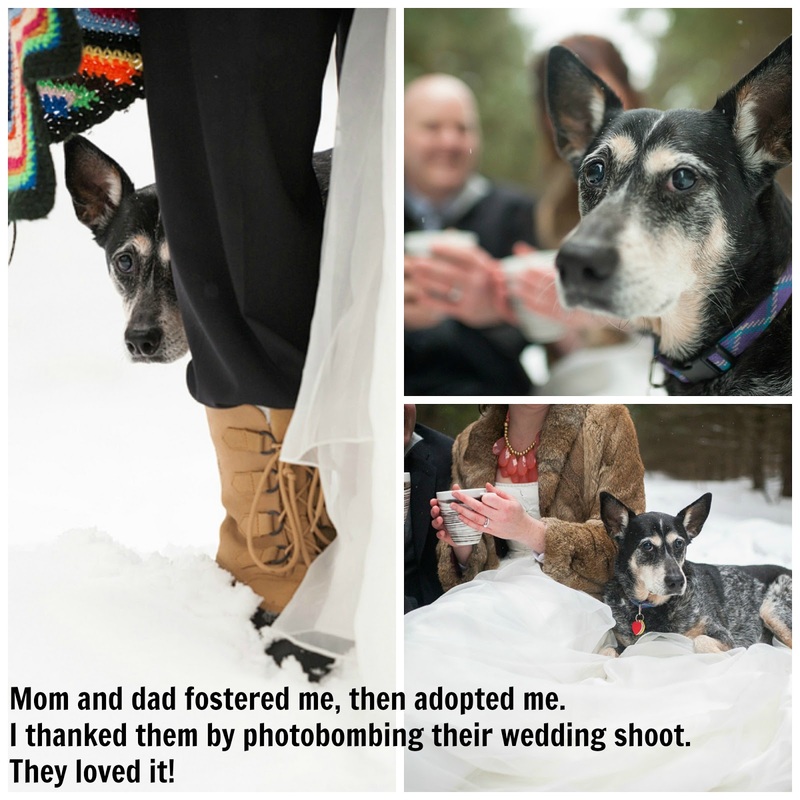 Heather and I have also ‘foster failed’… again. We’ve been foster parents for Hopeful Hearts Dog Rescue for more than a year. We fostered 10-year-old Yoda for four months, fell in love with this sweet old girl and adopted her.